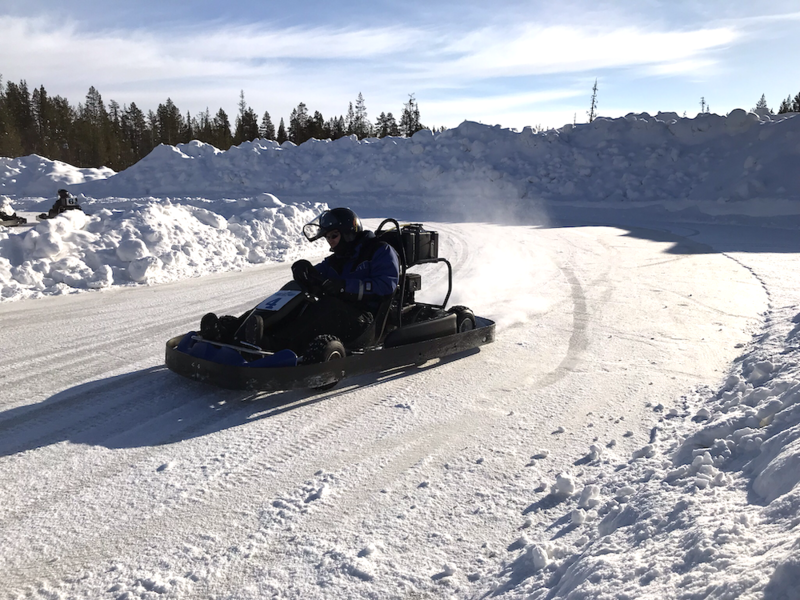 Ice Circuit Rally driving, Snow mobile safari, Ice Karting, Huskies and a real Finnish Sauna…. 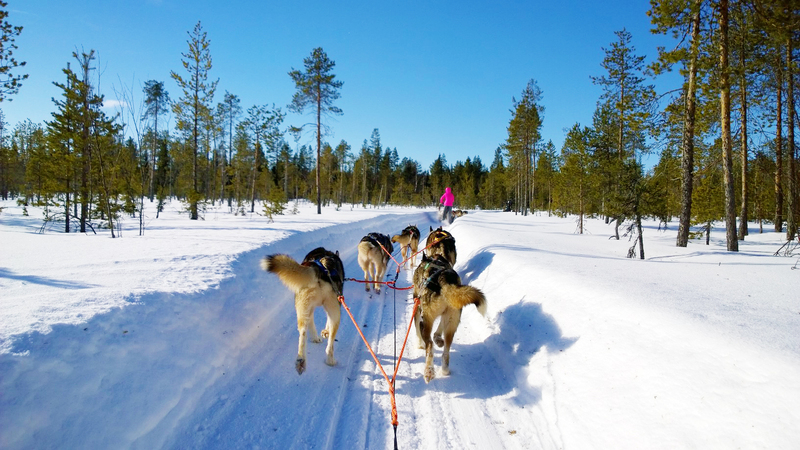 Home to Northern Lights and Santa Clause, the best of Lapland can be easily explored in the resort of Levi, Finland. 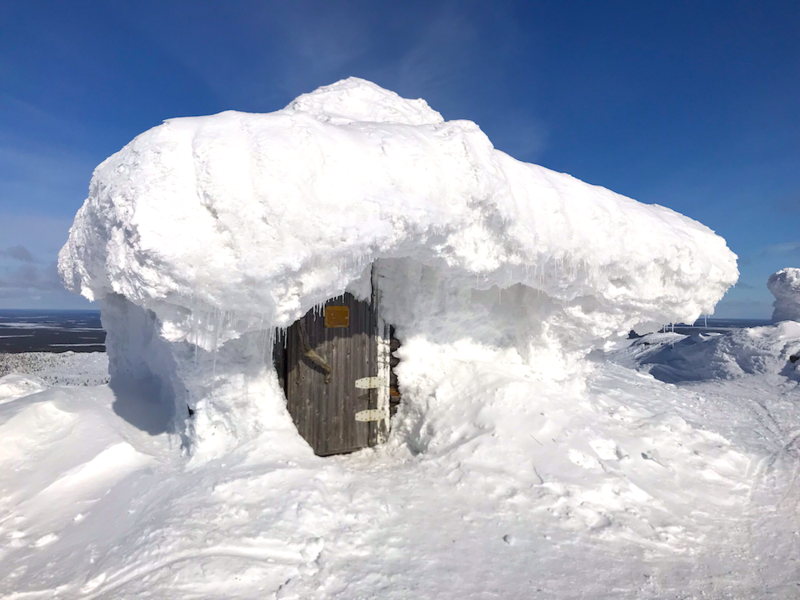 Here you can enjoy an arctic vacation in a genuine winter wonderland as well as experience the mystic and wilderness of Lapland. Ex rally-car driver KIM VATANEN will guide you to the wonders of this extraordinary part of the world and ensure an unforgettable experience. When you think about Finland one of the first things that often comes into mind are the numerous world champions in rallying and formula 1. So why not come, see and experience this for yourself and at the same time enhance your driving skills. The number one winter driving destination for this is Lapland. There are many different circuits and a number of different cars to drive. 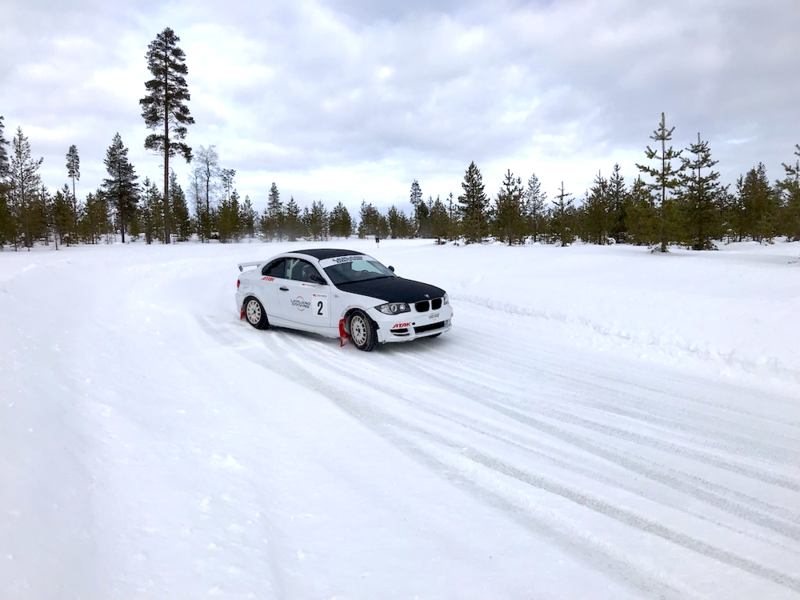 You will be guided by experienced instructors, in and outside the car and if need be, given the ride of a lifetime, even by a rallying World Champion, if you so wish. In the winter time you can combine snowmobiling with this also. The trails will take you to many picturesque pleases and will give you a great chance to see the nature. What ever you need and are interested in, we can surely tailor your motorsports need to suit you. What could be more fun then to challenge your friends with ice carts? All the necessary equipment is waiting for you at the circuit. Once you have received all the instructions it’s time to set yourself behind the wheel and get sliding. After the time trials you will have a proper race to sort out who’s fastest in the group. Before price giving there always seems to be a lot of talk and excuses in the air. One thing is for sure, you will all have a big grin on your face. 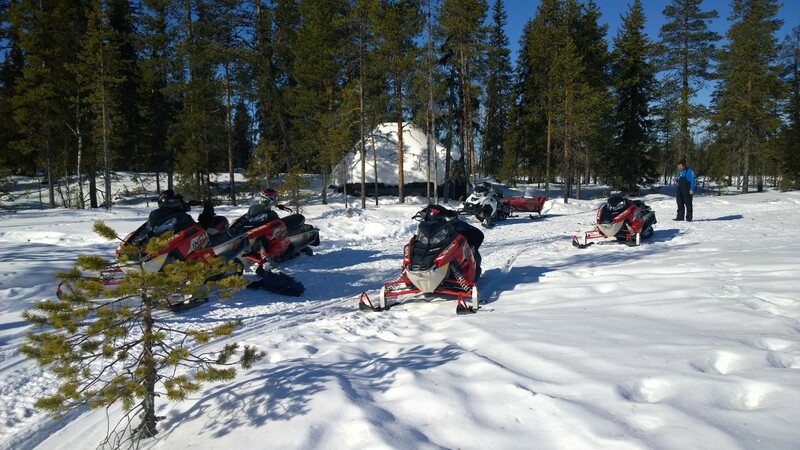 The vast possibilities of snowmobiling in Lapland are arguably the best you can find in the world. Around the popular Levi area you can indulge in 100’s of kilometers of well kept and spectacular trails. I am sure that we will find the right ones to suit your needs. 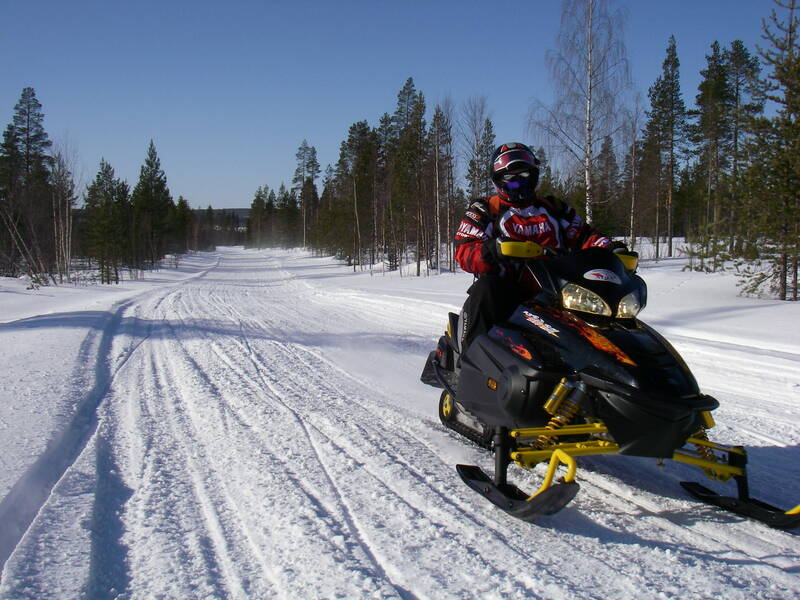 There are numerous modern and performant snowmobiles to chose from. It can be a relaxing touring model or a sportive sport snowmobile , one and two seaters are available. The normal trip lasts from 3–6 days with a minimum number of clients being 3 persons. The daily trips will be from 20km to 250km. Whether you are a beginner or an experienced driver, your will be satisfied! If you enjoy a quiet and peaceful trip in the nature, dog slaying is just the right thing. You will receive good instructions and then it’s off to experience the strength of the huskies. Trips can be arranged from only short ones to several days safaris. You just let us know and we will take care of it for you.